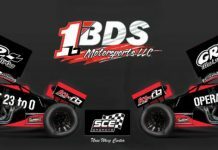 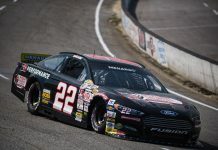 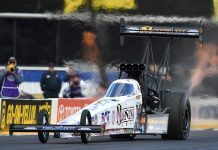 Harrison Burton didn’t know until nearly midnight last night that he would be running Sunday’s Kentuckiana Ford Dealers 200 at Salem Speedway, but he converted the opportunity into a top-10 finish. 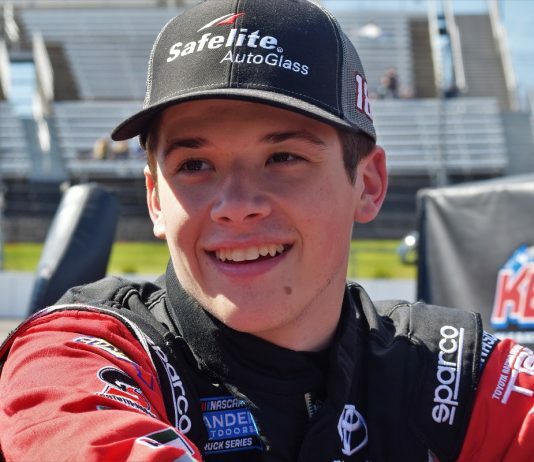 Harrison Burton may be making his NASCAR Xfinity Series debut this weekend at Bristol Motor Speedway, but he sure didn’t look like a rookie during qualifying on Saturday morning. 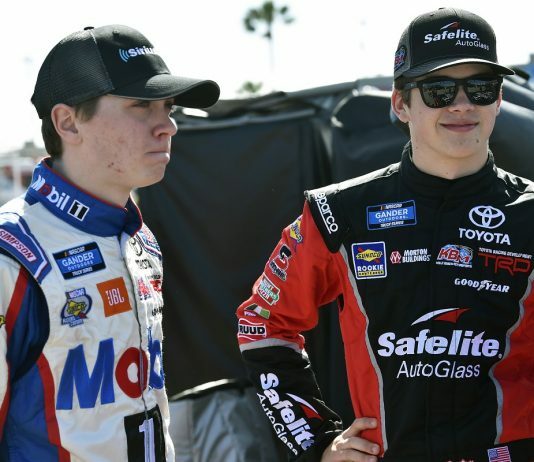 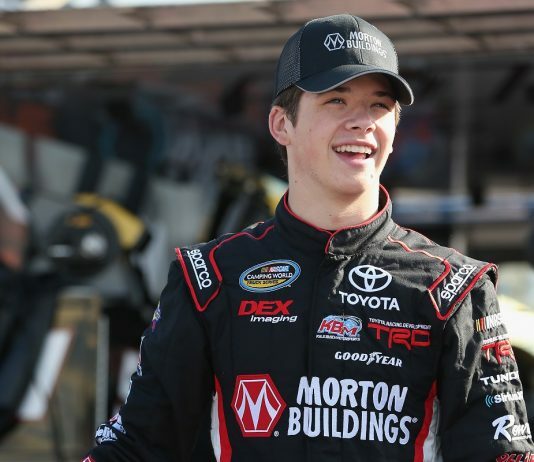 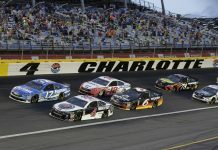 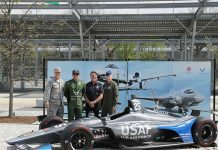 Joe Gibbs Racing announced Monday afternoon that Harrison Burton will drive the No. 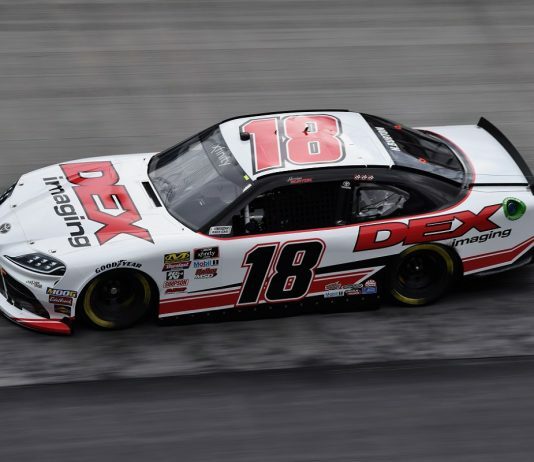 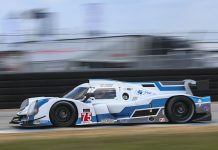 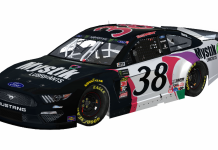 18 Dex Toyota Supra in eight NASCAR Xfinity Series races this season. 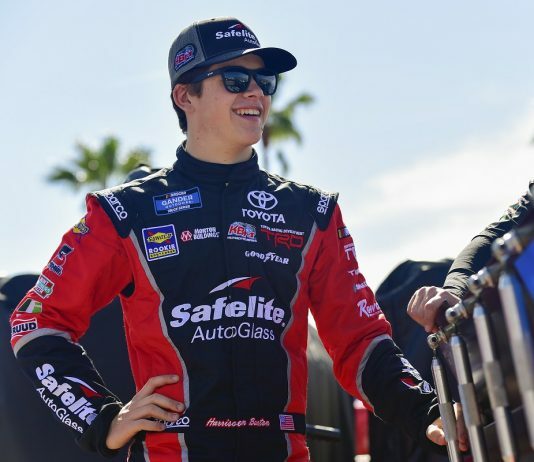 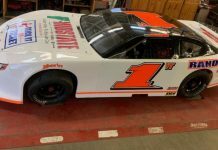 Harrison Burton already has one trophy from this year’s AdventHealth Speedweeks at Daytona Int’l Speedway, but he’s hoping to add a second one to his collection on Friday night. 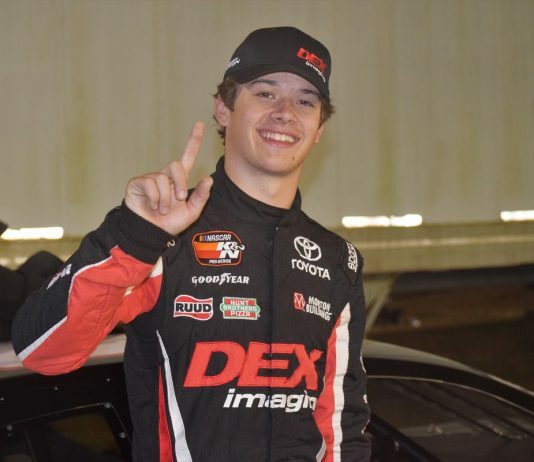 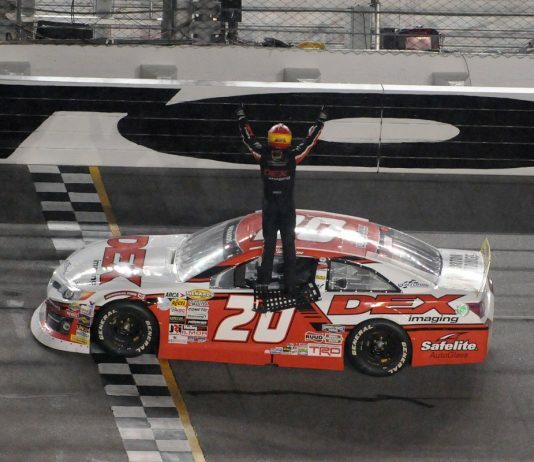 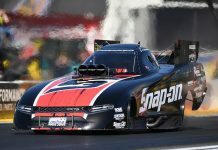 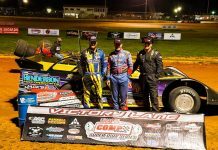 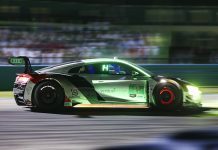 In his debut appearance at the World Center of Racing, Harrison Burton joined father Jeff and uncle Ward as a winner at Daytona Int’l Speedway by topping Saturday night’s Lucas Oil 200. 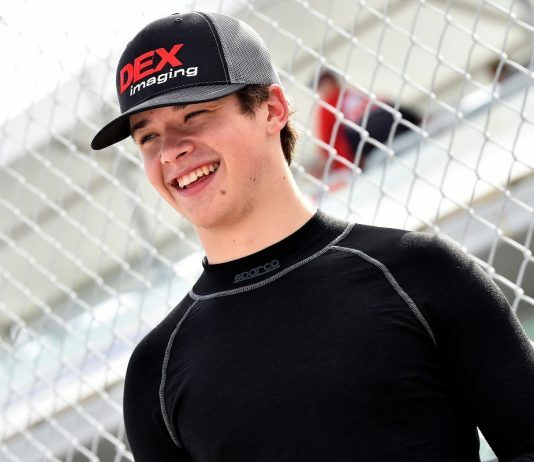 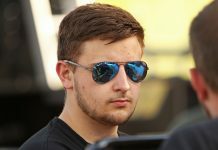 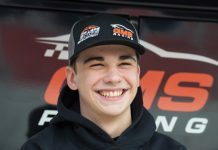 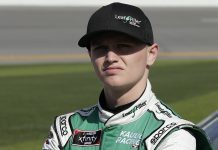 Venturini Motorsports has announced that Harrison Burton will run a partial schedule in the ARCA Racing Series presented by Menards with the team this year. 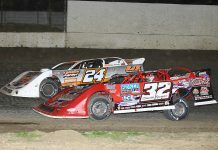 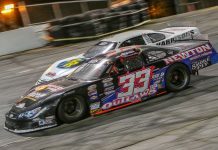 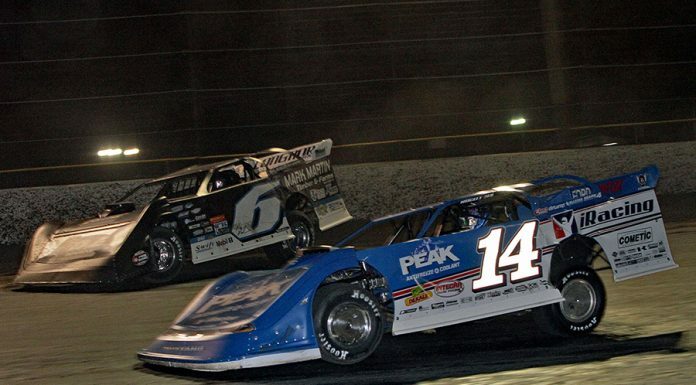 Harrison Burton went out early and sweated out a bunch of heavy-hitters, but ultimately withstood all challengers to earn the pole for the 51st annual Snowball Derby on Friday night. 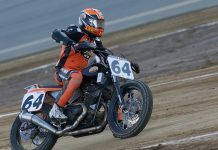 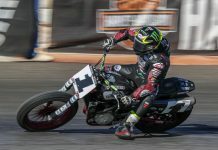 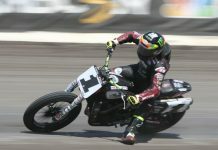 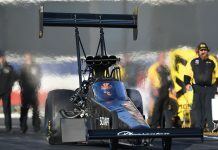 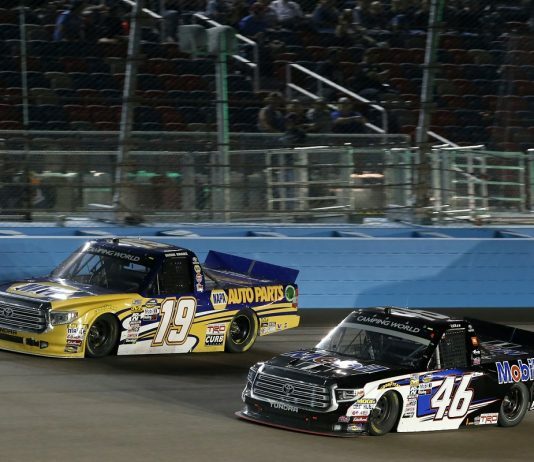 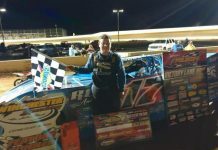 NASCAR’s ever-expanding youth movement was on full display under the lights during Friday night’s NASCAR Camping World Truck Series race at ISM Raceway. 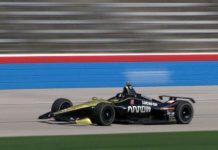 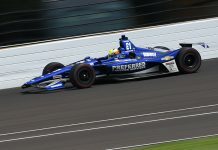 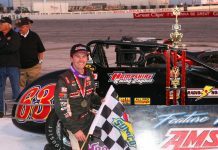 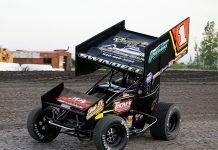 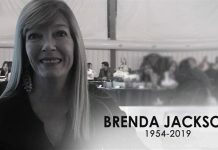 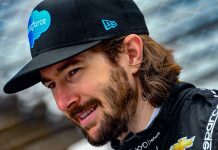 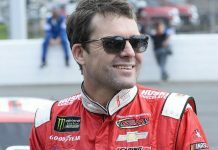 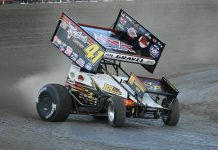 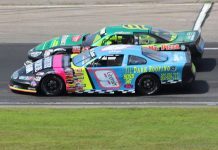 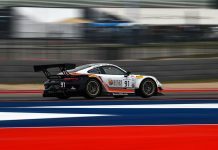 Over the years, the ARCA Racing Series presented by Menards has had a large number of graduates move from their series into successful careers among the top three levels of NASCAR.